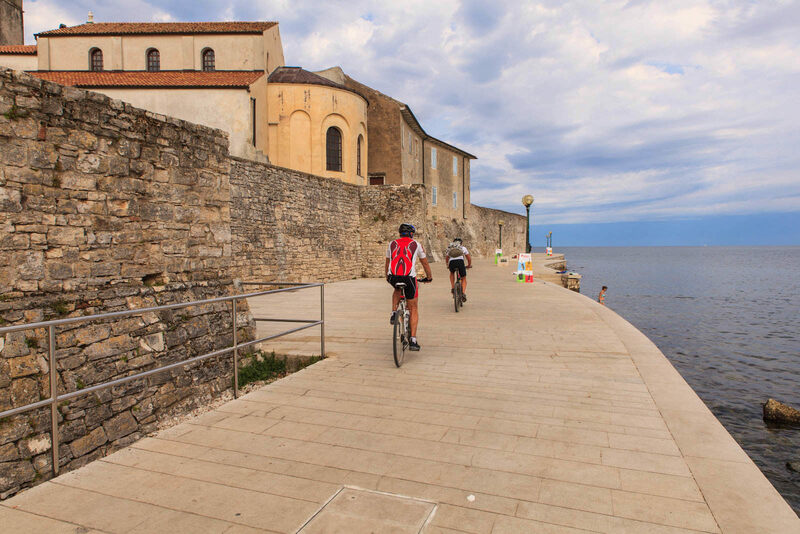 Home More sports Poreč in Istria is your 5150® Triathlon destination for 2019! 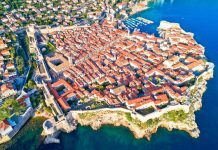 IRONMAN, a Wanda Sports Holdings company, announced a new 5150® Triathlon Series race in the Croatian town of Poreč on May 5th, 2019. 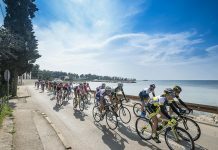 The Plava Laguna 5150 Triathlon Poreč takes place against the stunning backdrop of the Adriatic Sea, and the generally flat, fast nature of the course will give seasoned athletes the opportunity to seal a personal best, as well as offering new athletes the opportunity to take their first steps in the sport of triathlon with confidence. 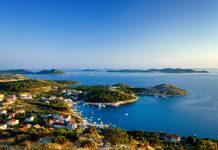 “We are thrilled to be bringing a 5150 Triathlon Series event to this beautiful corner of Croatia, and we are confident that athletes from across our EMEA region will have not only a great race experience but also a wonderful weekend in Poreč”, said Stefan Petschnig, Managing Director of IRONMAN Europe, Middle East and Africa. 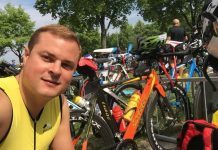 “For lots of athletes, the idea of competing in an IRONMAN® or IRONMAN 70.3® race can be extremely daunting, but the 5150 format is accessible for so many athletes of all abilities. 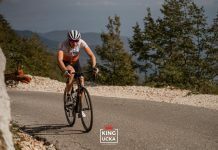 For many, we find it’s the perfect vehicle to transport them on their journey to the longer distances whilst also being a significant achievement in itself”, Stefan Petsching added. 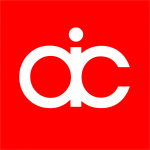 Athletes will begin their challenge of this Olympic distance triathlon at the one-lap, 1500m swim course on the beach in front of the Hotel Molindrio, before embarking on the 40km bike course which takes in the locally-famous Aquacolors Park. 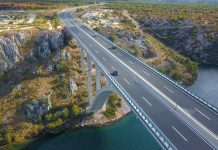 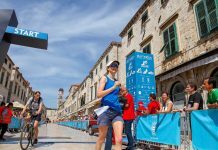 The competitors then face a 10km coastal-run back to the city center, with stunning views and passionate support to help inspire them to the finish line in Istria. 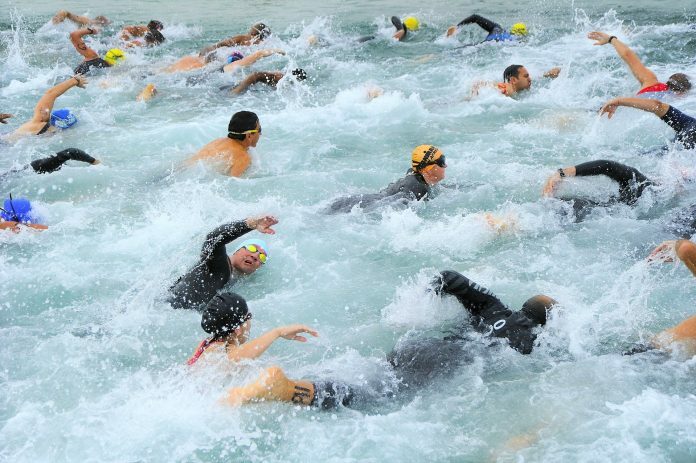 To register for Plava Laguna 5150 Triathlon Poreč, Croatia click here.